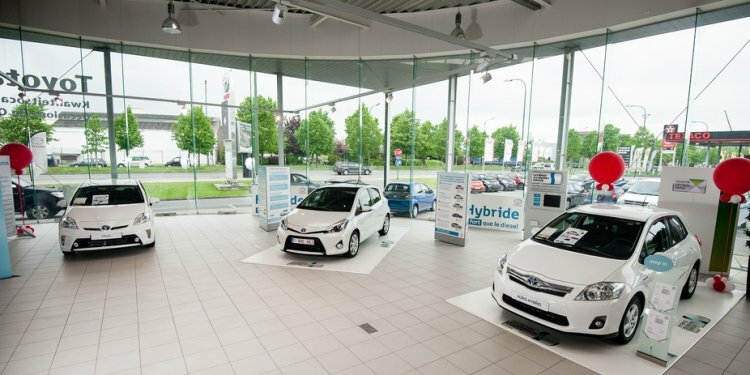 Paris, 12 June 2015 – The European vehicle Manufacturers’ Association’s (ACEA) President, Carlos Ghosn, today underlined the significance of balancing the EU’s CO2 emissions reductions schedule and also the automobile sector’s international competition. The ACEA President’s telephone call to EU policy makers coincides because of the launch of a study by FTI Consulting regarding prospective effects of decarbonisation from the competitiveness regarding the European car industry. By 2020 typical emissions of brand new traveler vehicles should be paid off by 39% in comparison to their particular 2005 amount. This comes even close to 10percent reduction expected off their non-ETS areas and 21per cent reduction expected from ETS sectors during the exact same schedule. Currently, CO2 decrease from roadway transportation relies totally on progress manufactured in managing emissions from brand-new automobiles, despite the fact that brand new registrations form just 5% regarding the fleet each year. The FTI study found that this system handles becoming both costly and ineffective given that it does not address the bulk of the vehicles already from the roads. As it's, satisfying the 95g CO2 target will definitely cost makers around €1, 000-2, 000 per automobile by 2020. While being committed is positive, Mr Ghosn explained, overly-ambitious targets for Europe threat producing competitive disadvantages when it comes to EU’s industry into the international market, but without commensurate advantages.